Click any image of this 1993 Chevrolet Camaro Z28 to engage HD Image Gallery. 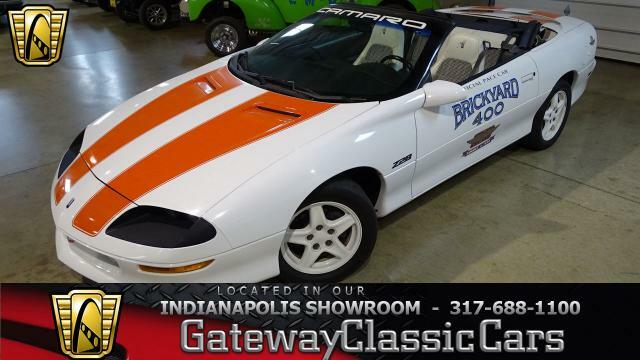 Gateway Classic Cars is proud to present this 1993 Chevrolet Camaro Z28. This beautiful Camaro has been bathed in a gorgeous Purple Haze metallic. Under the hood of the is a 5.7 Liter LT1 V8. The engine has been mated to 4-speed automatic transmission. The Camaro only has 43193 original miles on it. Inside the gray cloth interior is in very good shape. 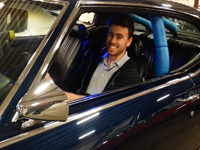 There is minor wear on the driverâ€™s seat, but less than expected for a 25-year-old car. Where has the time gone? For me 1993 doesnâ€™t seem that long ago, right? 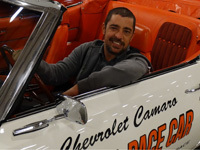 While it may be an antique, it is an electronic fuel injected antique, so it will start up just like your everyday driver. No need to pump the pedal or wait for this baby to warm up. This Z28 does sport a cold air intake and Flowmaster mufflers. These upgrades allow the V8 engine to breathe better and sound better. Afterall, doesnâ€™t everybody need a little rumble in their life? Options for this 1993 Chevrolet Camaro Z28 include; Air Conditioning, AM/FM Radio with CD Player, Cruise Control, Power Locks, Power Brakes, Power Steering, Power Seats, Power Windows, Tilt Steering Wheel, Seat Belts, Driver/Passenger Air bags, Cloth Interior and Aluminum Alloy Wheels wrapped in Radial Tires. 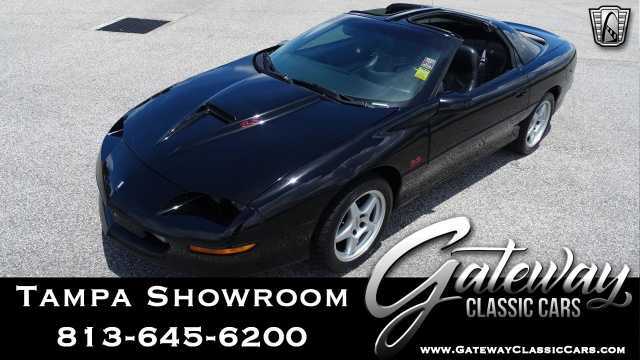 To view 1993 Chevrolet Camaro Z28, please visit our site at www.gatewayclassiccars.com, call 812-294-1555 or email us at Louisville@gatewayclassiccars.com. 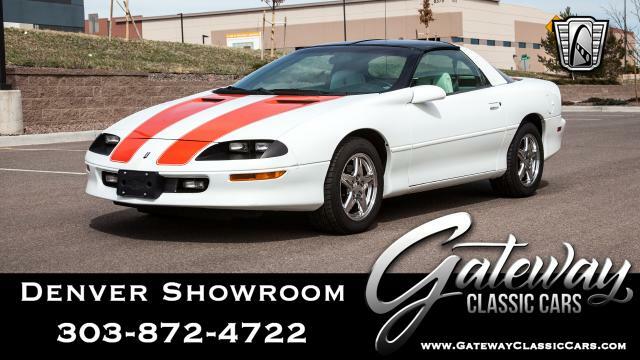 To see this beautiful 1993 Chevrolet Camaro Z28 in person, stop by our showroom located at 13576 Blue Lick Rd, Memphis IN 47143.